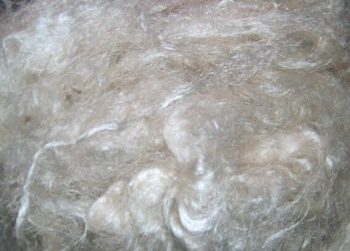 A 100% Pashmina fiber; fine carded and ready to be spun into yarn. No other fiber is blended in it. 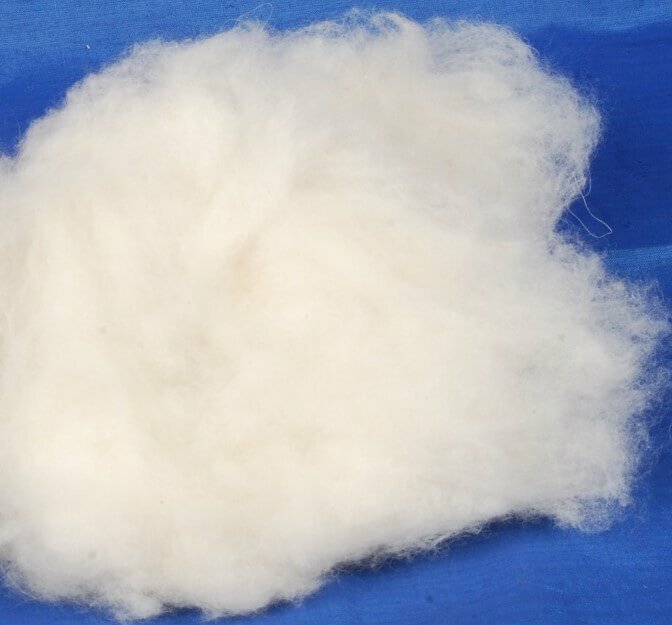 This is the softest, most luxurious and the best wool to spin and to wear! ▪Available in packs of 50 gm/ 100 gm. ▪ Custom weight packs can also be arranged. ▪ Minimum Order Quantity : 2 Kg. 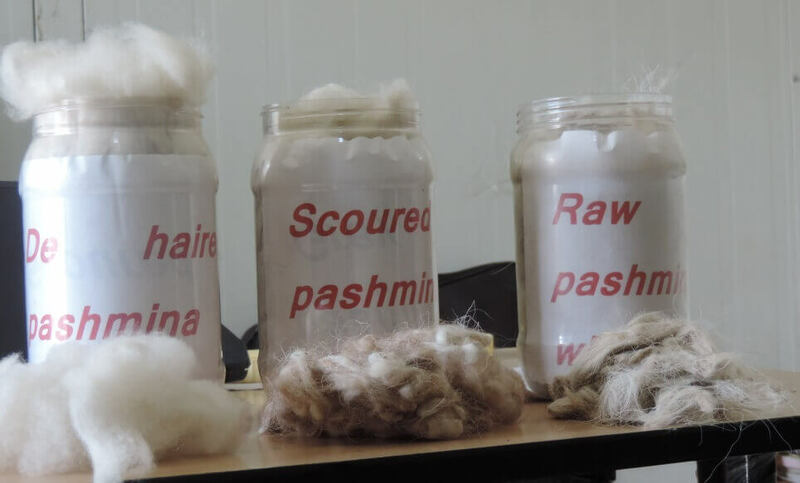 Pashmina wool is also known as Cashmere wool. It is the softest, most luxurious and the best wool to spin and to wear! 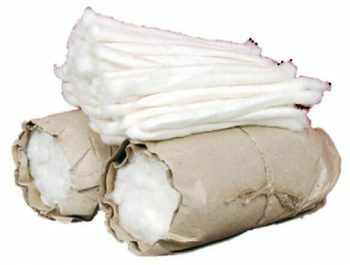 The wool is collected from a special goat that is found in the Himalayan region. This goat, Capra Hircus, lives at the altitude of 12000 feet where temperature drops below 40 degree centigrade. It is blessed by nature with a unique very thin short inner coat of hair. 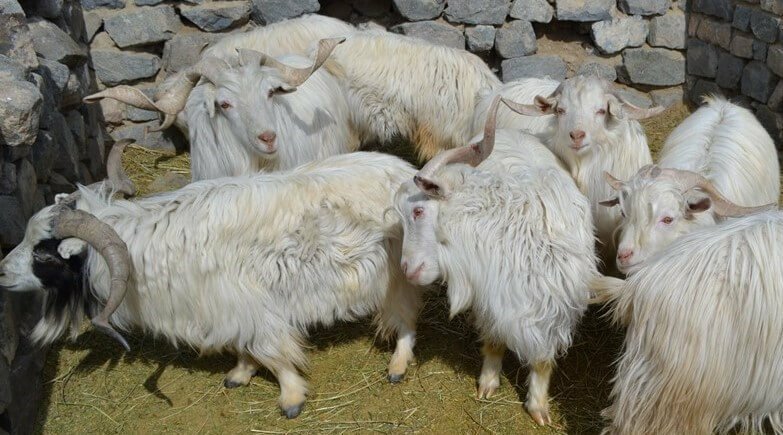 The Himalayan goat is survived in the surrounding extreme cold because of this nature gifted hair! 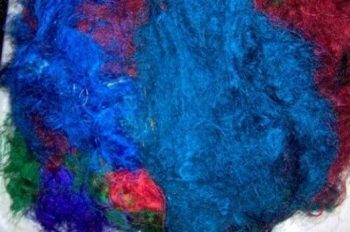 This inner coat of hair is known as PASHMINA.